If you own or a run a commercial kitchen or restaurant in the Seattle area, you need to know Seattle Hood Cleaning Pros. We are the best hood cleaning business in the Seattle area, and we can hardly wait to prove it to you. 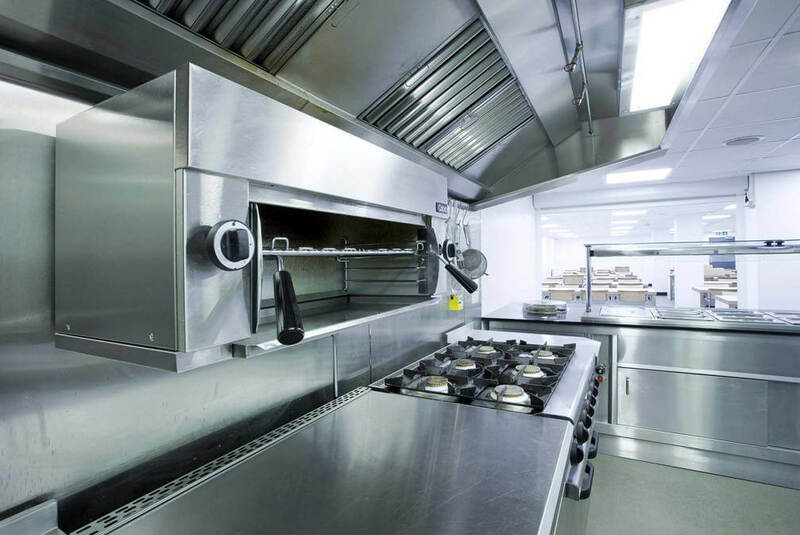 We offer a variety of professional commercial kitchen cleaning services to our clients. We don’t cook in a commercial kitchen, but that doesn’t mean we don’t know what goes on back there. C’mon. We know the truth–it’s total chaos back there. Cooks are cooking, waitresses are yelling, people are tripping, dropping plates and sauces are flying. That’s how mustard ends up in places you never dreamed of. It’s okay though, because once that waitress steps into the dining room–she appears to have it together and all the customers think everything’s just peachy! It’s kind of like a play. Chaos behind the scenes, but really awesome on stage. Back to the point. We can clean those impossible stains and grease buildup throughout your restaurant. No reason to fret over your next inspection when you’ve just had Seattle Hood Cleaning Pros at your place. We will make sure your commercial kitchen is sparkling and down right stunning when we leave. Your inspectors will have a really hard time nit-picking. While we are known for our outstanding hood cleaning services, we also offer many other services in addition to traditional hood cleaning. We will keep you in the loop all the way through. 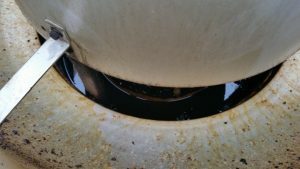 Since we perform a hood system inspection prior to cleaning it, we will report our findings to you when the inspection is complete. We will let you know if your hood system is a fire hazard for any reason, offer solutions, and explain things to you thoroughly. As the restaurant manager or owner, you should never have to wonder about the functionality of your kitchen equipment. Hood systems and kitchen equipment must meet the local codes and board of health requirements. That’s why it’s important to have a professional hood cleaning service pay a visit to your kitchen on a regular basis. Your insurance company and board of health may require this of your restaurant. They will even likely recommend that you have a professional hood cleaning service do this rather than attempt it yourself, because hood cleaning technicians are specifically trained on national, state, and local safety regulations. Now you know about us, and we want to know about you. Call us so we can schedule a hood system inspection. 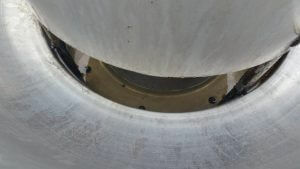 We will educate you about the current condition of your hood system and offer solutions. We can clean, fix, and replace parts if need be. Our team can also educate you on fire safety and things to watch out for in your kitchen equipment. If you need a hood cleaning in San Francisco, Consider Bay Area Hood Cleaning.